TLC can be a game changer for anyone who is battling a serious health condition or chronic illness (often referred to as a "Spoonie"). There are times that the weight of it can really hit like a ton of bricks, and feeling the heaviness of unrelenting suffering is a lot to ask of anyone. Fortunately there's something you can do to help! If someone in your life is struggling physically and emotionally, send a Spoonie gift that will promote wellness and improve mental health with one of these chronic illness subscription boxes. 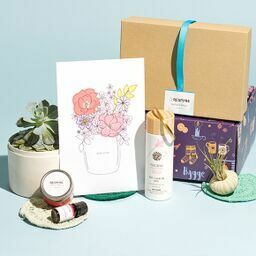 These monthly subscription boxes make great gifts for the chronically ill, bringing a happy distraction from the day-to-day pain and showing the ones you love that you’re there for them through the highs and lows. What You’ll Get: Minimize the difficulty of choosing the right gift for someone you know is struggling with The Home Detox Box. Containing 3-6 full-size items including personal care items, cleaners and candles, deliver a toxin-free, cruelty-free care package with the essentials to help create a much- needed healing environment. What You’ll Get: The Hopebox is a monthly self care subscription box that delivers time for reflection. Since keeping hope alive is key to healing, give the gift of encouragement to help get through the ups and downs of the journey. Delivering 6-15 handmade treasures crafted by talented artisans, from smile-worthy greetings to thoughtful personal care items, each of the 3 available subscription levels send a monthly dose of joy. What You’ll Get: Restrictive diets can be a struggle to start and maintain, so if a friend or loved one has started the autoimmune protocol in the hopes of making a positive change to their health, show your support and send a little snack solidarity with the Simply AIP subscription. Delivering 6-8 taste-tested AIP-compliant pantry staples and goodies, they’ll get to explore some brands that can make their life a little tastier. What You’ll Get: Support healing by exploring all things CBD with the monthly Discovery Club. 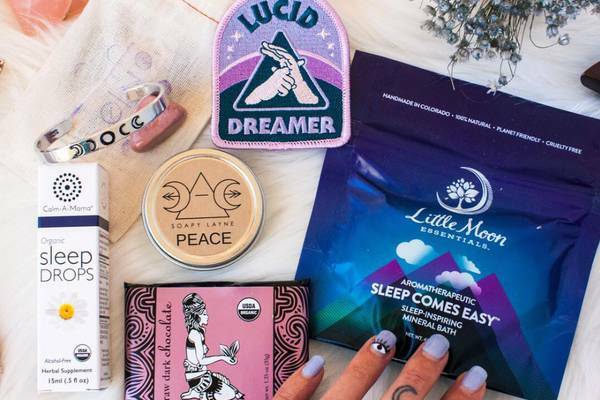 Available in every state, each month’s box sends hemp-based CBD products from the best brands on the market, offering a discovery experience of the wide world of CBD so everyone finds the perfect fit for them. What You’ll Get: Make safe all-natural products for body and home with the Essentially Simple Box. Each monthly box brings 1 bottle of therapeutic-grade essential oil, plus recipes and ingredients to make 3-5 handmade items that showcase the oils healing and rejuvenating properties. With easy-to-follow instructions and an informative guide for each oil, this monthly subscription is a great way to reap the benefits of essential oils. 6. Do a Shot of Yoga! What You’ll Get: If you’re looking for the perfect spoonie gift, go on and Do a Shot of Yoga! This monthly subscription is just right for the days where spoons are in short supply. Unbox a yoga lifestyle book and 3-4 yoga accessories and self care items each month, and unlock access to members-only digital content with easily digestible 10-minute shots of yoga, meditation and trainings. An interactive community helps offer moral support along the path to wellness and health. What You’ll Get: Bath Bevy is designed to deliver the healing and restorative power of baths to enjoy the ultimate relaxation experience. Featuring 6-10 thoughtfully crafted and curated bath goodies in every box, including scrubs, soaps and bombs, this subscription sends a healthy dose of chill vibes that go a long way to replenish both mind and body. What You’ll Get: For book lovers that enjoy browsing the spines lining the community bookstore, Blue Spider Books is a monthly subscription that brings that enjoyment home. 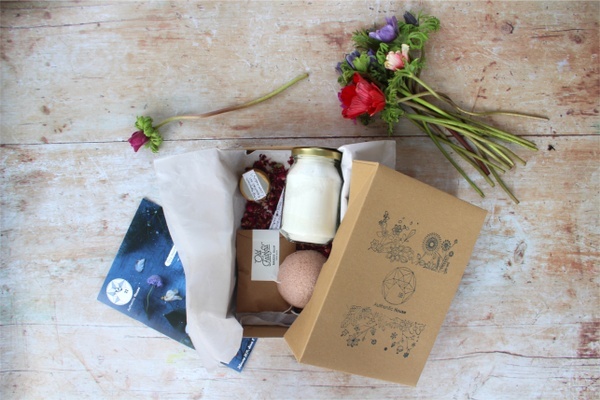 Great for when energy levels are low, choose from subscriptions that send new or gently used secondhand books, along with a handmade scented item and a beverage to sip alongside an engaging read. What You’ll Get: Bring some much needed warmth and wellness into life with Respyre. Each subscription comes filled with herbal infusions and daytime teas to help rejuvenate on even the longest days. Curated to promote wellness, each themed box delivers 30-40 cups of handcrafted teas focused on increasing energy, decreasing stress and improving sleep. What You’ll Get: The Adults & Crafts Crate is a subscription box that delivers crafty fun for grown ups! A great way to take the mind off the realities of a difficult diagnosis, this box arrives with everything needed to make a trendy, Insta-worthy craft or DIY project. Unpack all the materials, accessories, tools and step-by-steps to get inspired, dive right in and get down to crafting a functional piece of art. What You’ll Get: Send a smile to someone who needs a little extra joy while supporting inspiring artisans with The Anchor of Hope Box. Providing dignified work to refugees and survivors of human trafficking, each box delivers 2-4 handmade items, from jewelry to ceramics, with proceeds going directly to the artisans to help them overcome life's challenges. What You’ll Get: When it comes to chronic disease and personal well being, there’s really no quick fix. Instead, find healing through the slow and steady art of meditation with the Meditation Essentials monthly subscription. Featuring books, affirmations and quality products aimed to deepen the practice of meditation, this box can help to reduce stress and improve mood and mindset. 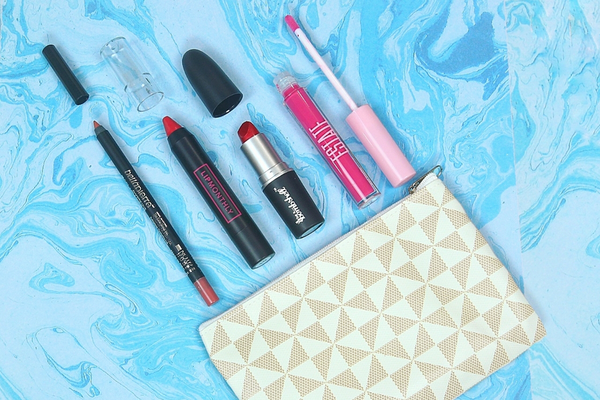 What You’ll Get: Sometimes those dealing with the day-to-day struggle of chronic illness just need to have a night of fun. The Finders Seekers Mysteries subscription sends a game night in each month’s box. Become immersed in a new city and culture, while facing challenging puzzles and complex codes. Each month’s theme highlights a new and exciting setting for the enclosed mystery that can be played as a solo mission or as a group effort. What You’ll Get: Nothing helps to brighten someone’s day and bring a little good cheer like a colorful bouquet of flowers. BloomsyBox wants to bring smiles along with colorful, delightful blooms. With fresh flowers selected from sustainable farms around the globe, each hand-picked bouquet is cut to order. From traditional to seasonal arrangements, these beauties will not disappoint. What You’ll Get: Happy Hook Crocheting can provide the perfect distraction from daily pain by engaging the mind and occupying the hands. Choose from the BlanketBox or the QuickProject subscription and unpack an exclusive project pattern and the yarn to crochet it to completion. Whether working at crocheting a throw blanket or trying different yarns out with smaller projects, this subscription offers a great opportunity for relaxing fun. Didn’t find just the right Spoonie gift for those suffering from chronic illness?